We're Playful: We never take ourselves too seriously. Whether that means being playful when approaching our holiday lip-sync video, taking an improv class together, or having conversations at our weekly Thursday lunches addressing the age-old question of what makes a sandwich a sandwich. Laughter in the office is as much a part of our daily routine as turning on our computers. We're Growing: Everyday, our employees grow professionally as they perfect new skills in their departments. Lawline continues a tradition of hosting a quarterly business book club, in which employees read books centered around different principles of business, submit book reports, and then have a fun book club lunch to discuss what they’ve learned, and how it applies to their specific roles and the company overall. Additionally, the leadership team works with a business coach in order to grow as leaders, bring growth to team members, and in turn bring financial growth to the business. 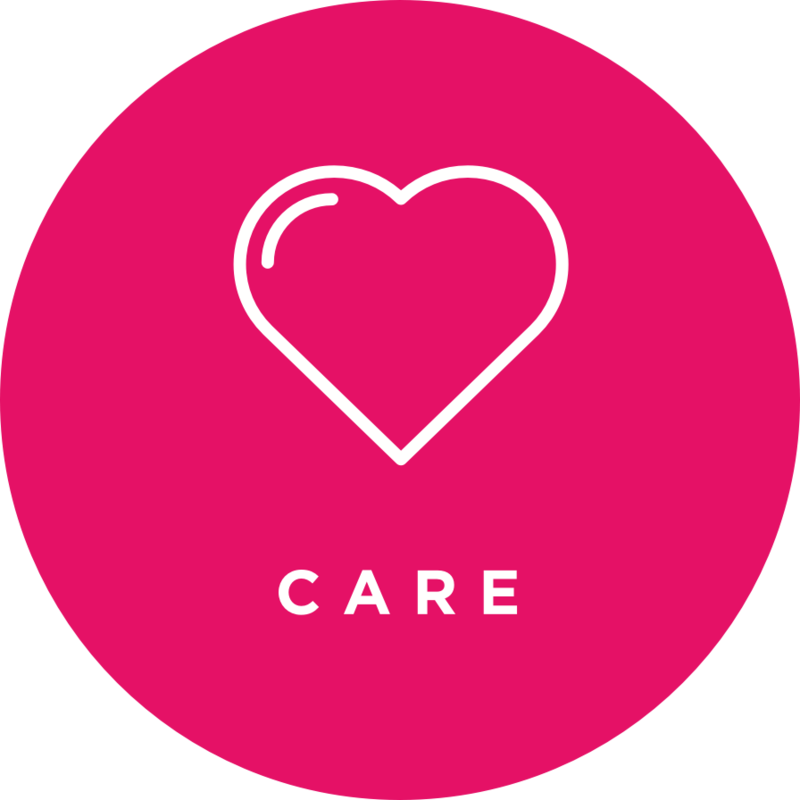 We're Caring: Every morning, Lawline has a daily huddle in which core value nominations are given from one employee to another, and by far the most commonly nominated core value is the value of care. Examples of the actions behind those nominations include caring by making tea for a coworker who started feeling under the weather, caring by recognizing and acknowledging the hard work that went into filming a difficult program, caring by texting a co-worker the night before a marathon to wish him good luck, and caring by typing notes for a coworker when she tore a ligament in her wrist. Another example of care would be Lawline’s personalized anniversary gifts for our employees, which have included white water rafting on the Hudson river, a Kindle e-reader, a subscription to a hot-sauce-of-the-month club, tickets to see the Lion King on Broadway, a virtual reality game in Times Square, and even a kit for a craft beer enthusiast to brew her own beer at home. 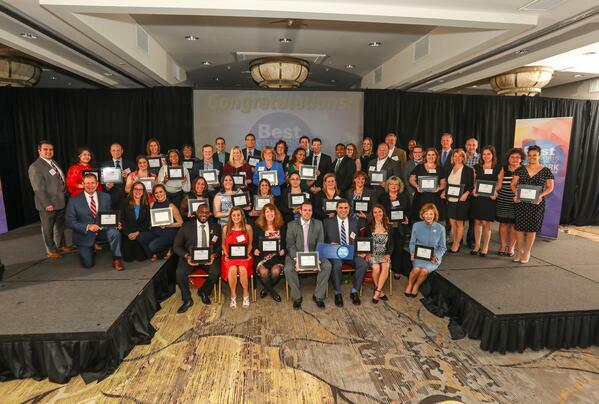 Lawline is honored to have been awarded the #12 ranking for 2018 and looks forward to continuing to improve the experiences for all of its employees year after year. Kathleen is our Business Operations Assistant, and assists with matters pertaining to human resources, business law, and finance. She is a graduate from Virginia Tech, with a double major in Philosophy and Theatre Arts. If you ever need some intellectual stimulation, her door is always open for a philosophical debate. She is passionate about cooking, watching movies, hosting friends, both old and new, for dinner, and traveling wherever and whenever she can.